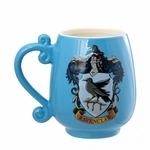 Ravenclaws are clever and quick, a good choice of friend to have! 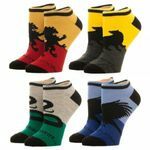 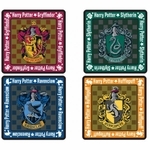 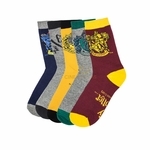 Here, you'll find our fun selection of gifts that are sure to delight any Harry Potter fans that feel like they'd be in this Hogwarts House. 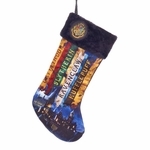 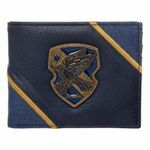 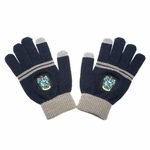 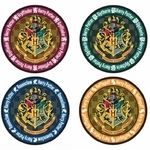 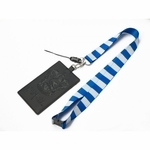 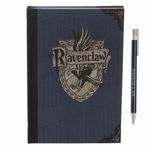 From clothes and accessories to flags and tapestries, find your Ravenclaw items right here!